Football 360 is a revolutionary football news app that keeps fans up-to-date with the sport they love in less than 60 words. We bring to you the latest and top news from all across the world and summarize them to present in a short and crisp 60 words or less format, personalized for you so that you never miss any event of your favorite sport in your busy life. All summarized stories contain only headlines and facts, no opinions, to help you stay informed of the current affairs of this happening sport. Football 360 offers the best, quick, daily reads that a football fan is looking for, as when it comes to football, all of us fans are the same, no matter which part of the world they belong to. We curate all types of news and headlines related to football across the world, all in one place for your convenience. We realize you are busy and your time is too valuable, so we bring you news summarized in less than 60 - 70 words. Now you can stay updated with the football world in not more than 60 seconds of your precious time. 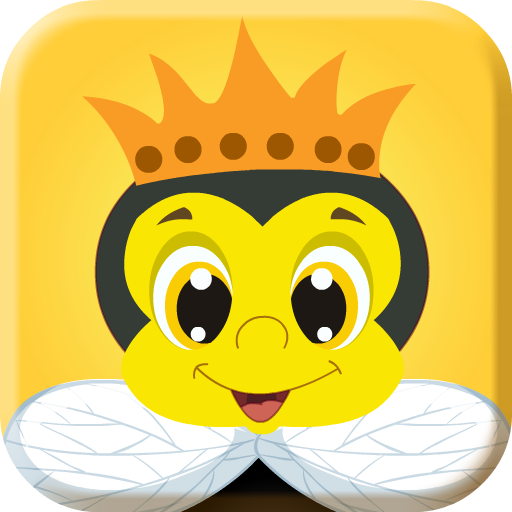 Want to know about the latest events in your favorite league. Don't worry, we got you covered. 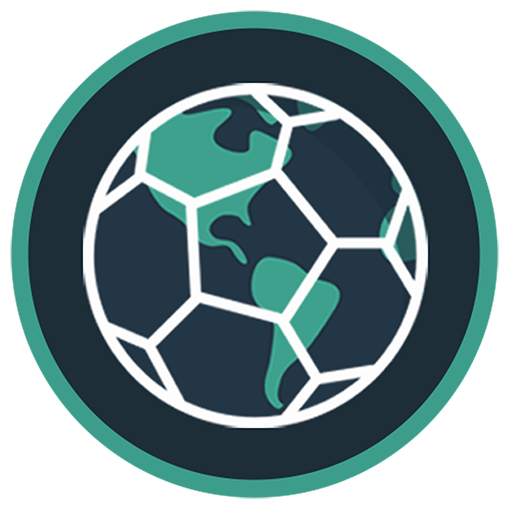 We cover the best and latest stories from various football leagues across the world- English Premier League, Spanish La Liga, Bundesliga, Italian Serie A, France Ligue 1, Campeonato Brasileiro Série A, J1 League and many more. Want to know all the details? Read the news articles in detail from the source itself with just a click. True football fans should always be updated with any key occurrences in FIFA. 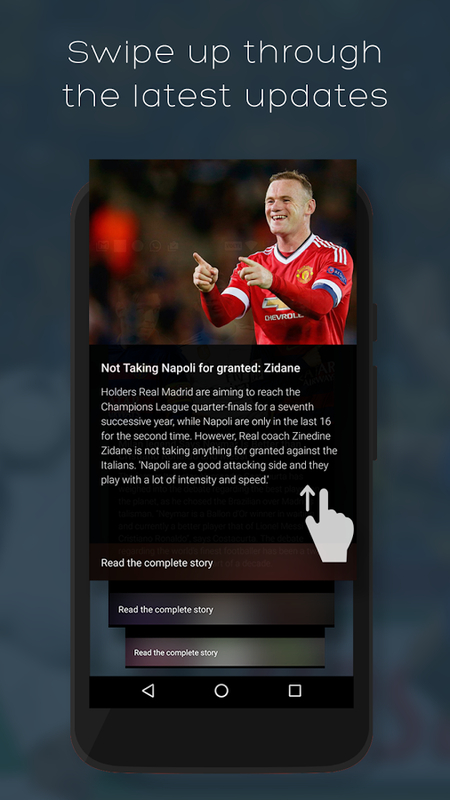 Featuring Instant Push Notifications for prominent stories making sure you are up-to-date with all the important matches and are the first to know of the latest transfer rumors. 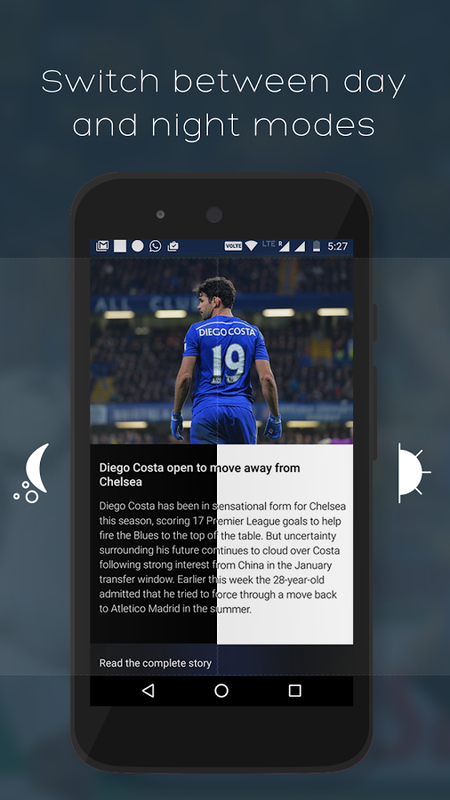 Football 360 features a brand new material design interface for a better and smoother user experience. Read your favorite news offline, whenever and wherever you find time. Switch to night mode for a stress relieved reading experience at night or in poor lighting conditions. 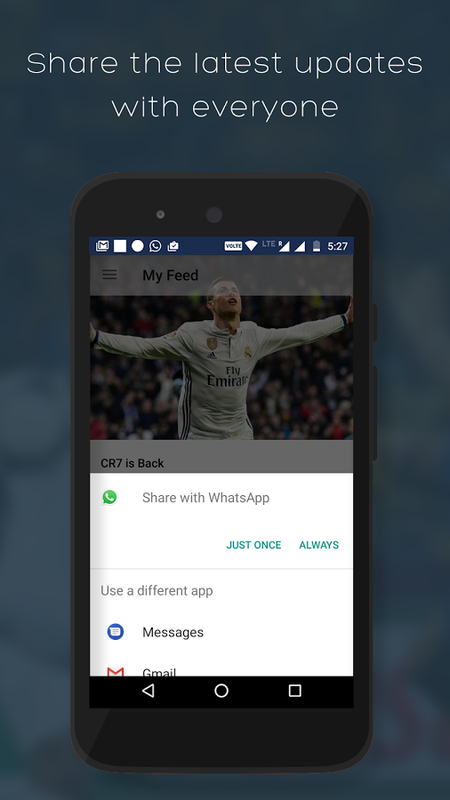 Share your favorite stories of transfer rumors, match results and other surprising incidents over social platforms like Facebook, WhatsApp, Reddit, Hike, e-mail and many other social media channels with just a click. Download only text when you want to save data. We give you brief and factual news, shortened for the best quick and simplest read in a beautiful & easy to navigate interface.